ARE YOU ON THE A-LIST? September's Birthstone is Sapphire and it's stunning. 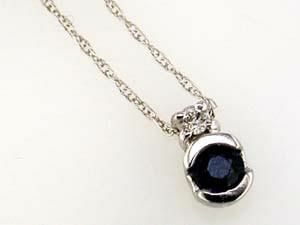 West and Company Diamonds has a large selection of sapphire jewelry at every price point. When you think of sapphire, you typically think of blue, right? Well Sapphire, as with many gems, actually comes in many different colors! Sapphire can be white, blue, green, yellow, orange, brown, pink, purple, gray, black and even multicolored. Red sapphires are actually commonly known as rubies. The rarest of these fancy sapphires are the Padparadscha Sapphire. A pinkish orange stone whose name means “lotus flower”. 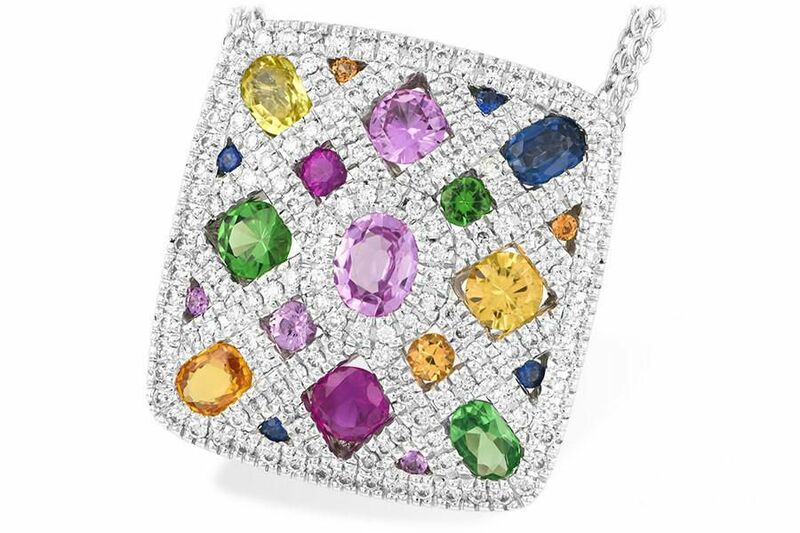 Check out this multi-colored sapphire pendant. Sapphires are extremely durable, a 9 out of 10 on the Mohs scale of hardness. They are the second hardest gemstone, being surpassed only by a diamond. That doesn’t mean you shouldn’t take care of them. We always recommend bringing in your jewelry every six months or so to get the stones inspected and the piece cleaned. Given the hardness of sapphires and the discovery of a process to create sapphires in the lab, these gems have been used in many industrial applications including watches, electronics, scientific instruments and even circuits and satellite communications. As with many gemstones, specific meanings have been attached over the years. 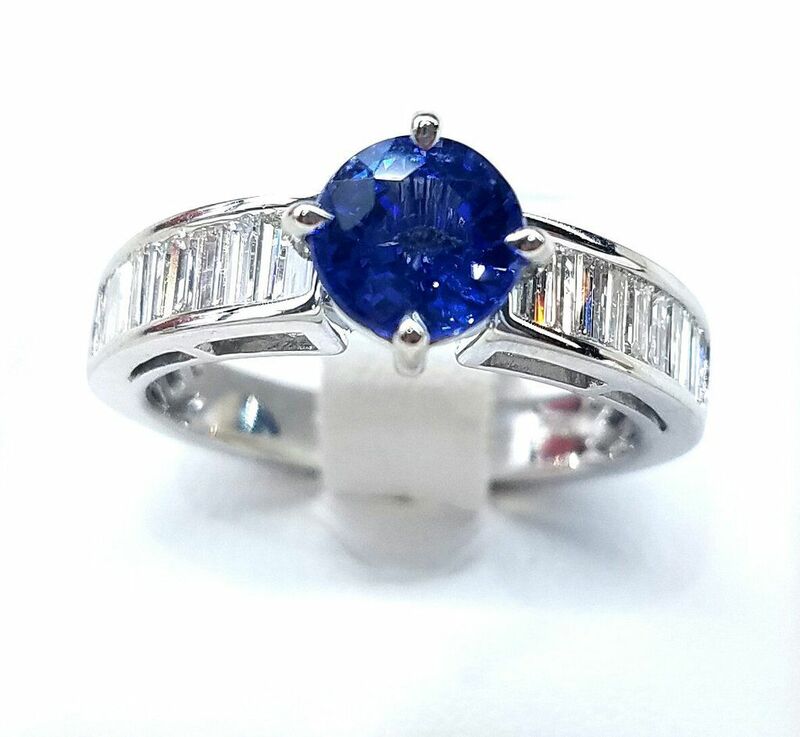 Royals have long worn sapphires not only for their aesthetic purposes but also because it was thought to attract wealth and protect the wearer from the envy of others. It was even thought to protect the wearer from infidelity. In addition to that, it has been thought that the wearer of sapphire would be given peace with their adversary and peace within a marriage as well. In the 18th Century, Napoleon met his future bride, Josephine. He was so enamored that despite the fact that he didn’t have much money at the time, he wanted his girl to have the very best. He went crazy and purchased a “You and Me” ring, popular in that time period but way beyond his budget. It held a 1 carat pear shaped sapphire and a 1 carat pear shaped diamond set in a simple gold band. The ring is now in a private collection but boasted almost a one million dollar purchase price at auction a few years back. At 182 carats the cabochon cut sapphire named the Star of Bombay is a rare beauty. This gem boasts a star shaped inclusion that gives it its name. Originating from Sri Lanka, this stone was brought to New York City around the turn of the 20th Century. Given to Mary Pickard by the then famous silent movie star, Douglas Fairbanks, the ring ultimately was bequeathed to the Smithsonian museum in 1979 where it has been held since. Sapphire is September’s official birthstone and also the traditional gift for the fifth and forty-fifth wedding anniversaries. 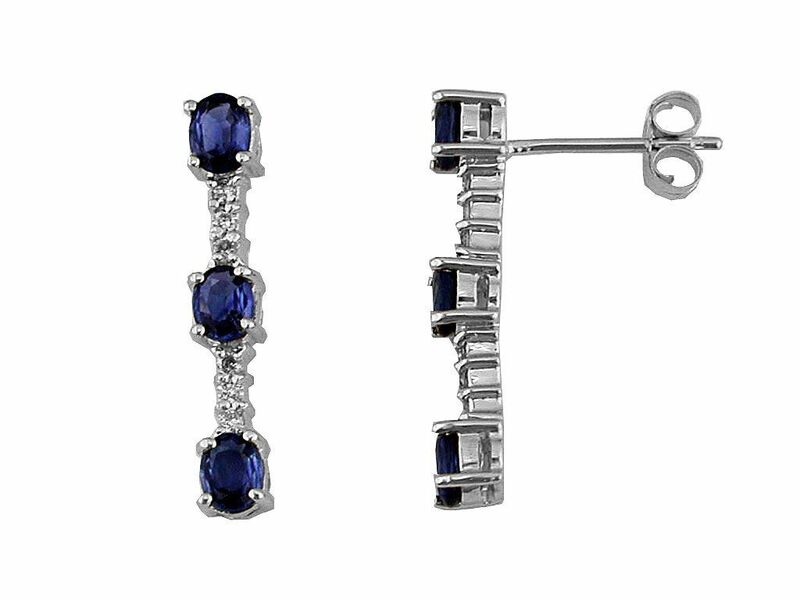 You can view our entire Sapphire collection here.